Tiles are a great choice for outdoor flooring because they are durable, low maintenance and come in a number of colors, styles and types. Tiles are rated by their hardness and porosity (how much water they absorb). For outdoor use, it's important to choose hard tiles with a rating of 4 of more and a low absorbency rate (under .5 percent). Porcelain is extremely durable, frost-proof and has a low absorption rate, making it perfect for outdoor use. Mosaic tiles are smaller than 6 inches and come in a number of shapes. When unglazed, they have an extremely low absorption rate and are great for outdoor use. Unglazed porcelain and quarry tiles are typically highly durable, frost-proof and stain resistant. Their low water absorption makes them a great choice for outdoors. 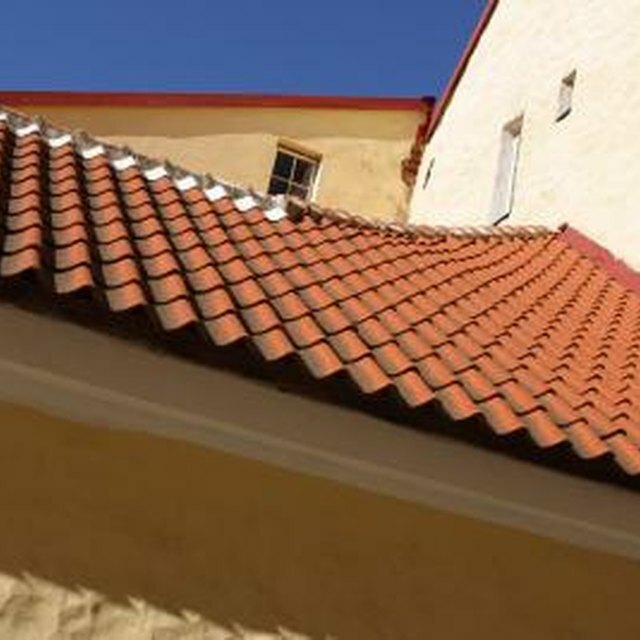 Terra cotta tiles can be used outdoors in nonfreezing climates. Slate tiles are a great choice for outdoors since they don't fade and aren't affected by freezing weather. However, they are porous and require regular sealing. Some natural stones like marble can be used outdoors.